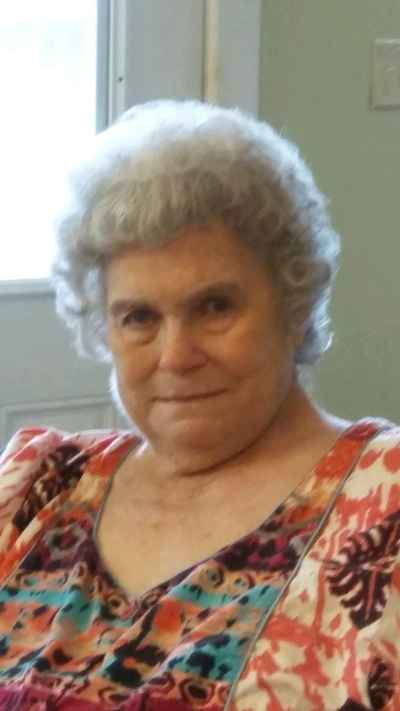 Virginia Mae Davidson, age 85, passed away September 18, 2018, at Greenville Health and Rehabilitation. She was born to Homer Clyde and Veda Franks Rudolph on May 20, 1933 in Amity, Arkansas. Virginia married Aubrey “Sonny” Davidson on March 17, 1956 in Cleburne. She was a loving wife, mother, grandmother, and great-grandmother. Virginia is survived by her husband, four sons: Billy Davidson, Donal Davidson and wife Alice, Kenneth Davidson and wife Marsha, and Thomas Earl Davidson. She is also survived by twelve grandchildren and numerous great-grandchildren. She was preceded in death by her parents, daughters-in-law Cindy Davidson and Kimberly Davidson, and great-grandchildren Averie Davidson and Keanon Willis. The funeral service will be Friday, September 21, 2018 at 2:00 P.M. at Cross Trails Cowboy Church, Fairlie, Texas. Visitation will be Thursday, September 20, 2018 from 6:00 to 8:00 P.M. at Owens Funeral Chapel in Wolfe City. Burial will follow at Mt. Carmel Cemetery in Wolfe City. The family requests in lieu of flowers that donations be made to Cross Trails Cowboy Church.